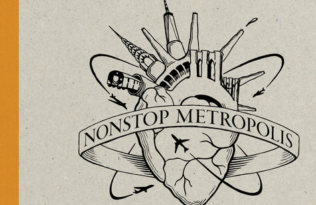 We are getting increasingly excited about the forthcoming publication of Nonstop Metropolis: A New York City Atlas, the final volume in our trilogy of atlases by Rebecca Solnit, Joshua Jelly-Schapiro, and a host of notable contributors. This week we bring you a look back at Infinite City: A San Francisco Atlas, the first in the atlas series. Check in next week for a tribute to Unfathomable City: A New Orleans Atlas. 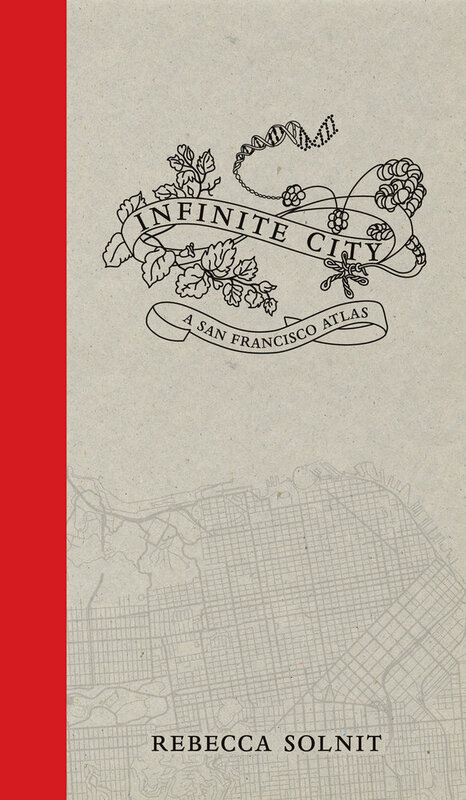 Nearly six years ago, University of California Press published Infinite City: A San Francisco Atlas. We knew the book would be a hit, based on its intriguing content and format. 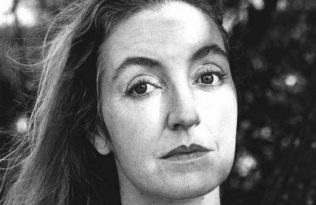 It’s gorgeously designed, and written by one of the most prominent voices today, Rebecca Solnit. It would also play an important role as the beginning point for the series of atlas books from Rebecca. 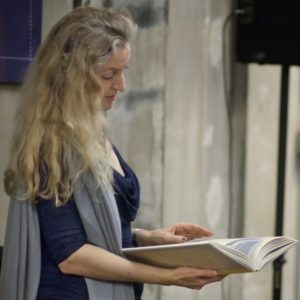 Since she published Infinite City, Rebecca has continued to write about her home city. She has written often about the effect of the tech industry on the Bay Area, twice in the London Review of Books. In 2013 she wrote about how tech industry salaries and commuting patterns have effectively turned San Francisco into a bedroom community for Silicon Valley companies further down the Peninsula. In 2014 she covered the spate of protests against the Google and Facebook commuter buses, the private coaches run by these mega-Silicon Valley based companies that allow their employees to live in a wide spread (mainly the city of San Francisco) across the Bay Area, driving real estate prices astronomically high. Gentrification can be fatal. It also brings newcomers to neighbourhoods with nonwhite populations, sometimes with atrocious consequences. Local newspaper The East Bay Express recently reported that in Oakland, recently arrived white people sometimes regard “people of color who are walking, driving, hanging out, or living in the neighborhood” as “criminal suspects.” Some use the website Nextdoor.com to post comments “labeling Black people as suspects simply for walking down the street, driving a car, or knocking on a door.” The same thing happens in the Mission, where people post things on Nextdoor such as “I called the police a few times when is more then three kids standing like soldiers in the corner.” What’s clear in the case of Nieto’s death is that a series of white men perceived him as more dangerous than he was and that he died of it. Next week we’ll be revisiting Unfathomable City: A New Orleans Atlas, as we get closer to the publication date of Nonstop Metropolis. Nonstop Metropolis: A New York City Atlas is the final volume in our trilogy of atlases by Rebecca Solnit, Joshua Jelly-Schapiro, and a host of notable contributors. Following the publication of the critically lauded Infinite City (San Francisco) and Unfathomable City (New Orleans), we bring you this homage—and challenge—to the way we know New York City, an exquisitely designed and gorgeously illustrated atlas that excavates the many buried layers of all five boroughs of New York City and parts of New Jersey. Preorder your copy today.